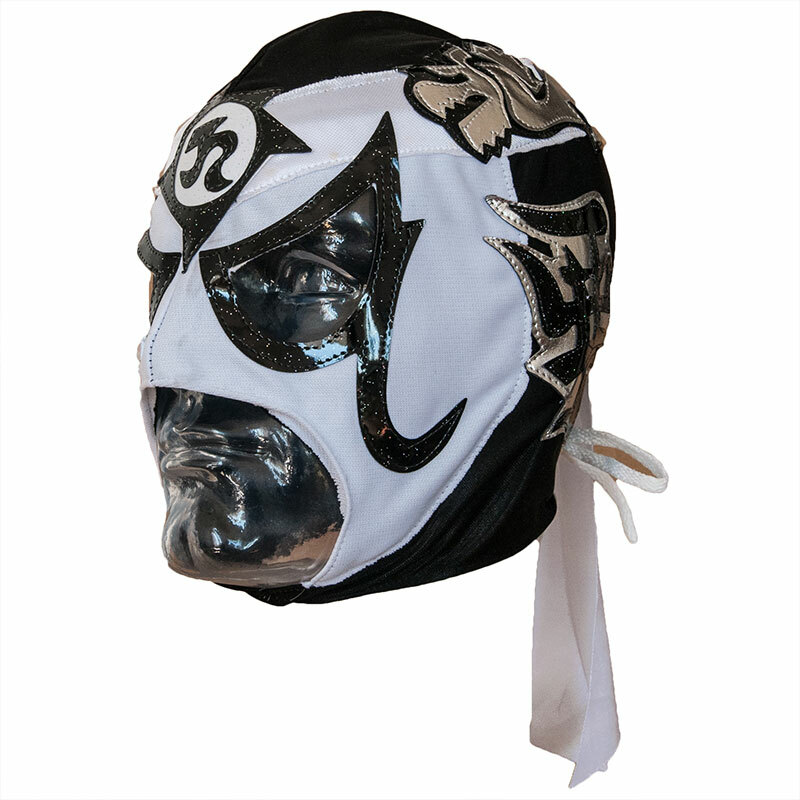 Superb mask of PENTAGON Jr. in white and black. 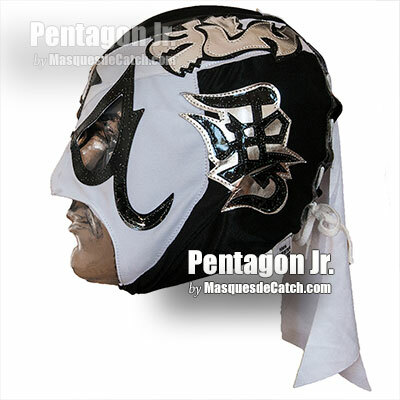 Pentagon Jr. is a Mexican wrestler who is currently under contract with the AAA (Asistencia Assoira y Administracion). He is well known in Mexico and around the world for his collaboration and participation in the American series "Lucha Underground". 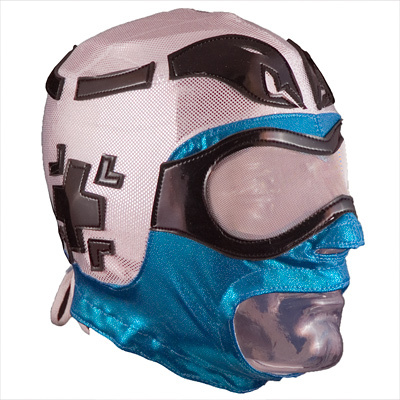 Mask covering the entire head, designed to protect the entire face. 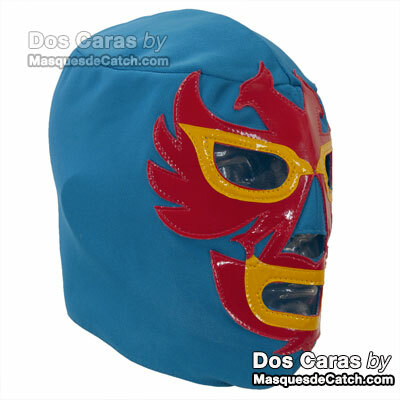 You can complete the disguise with a t-shirt and black pants, to look wonderfully at PANTAGON Jr. 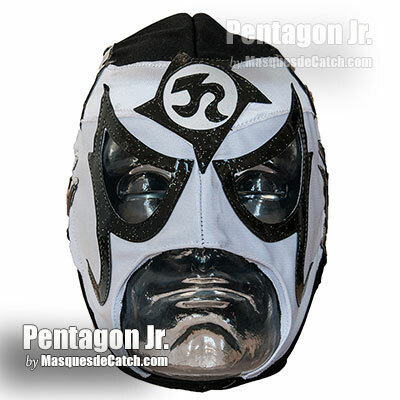 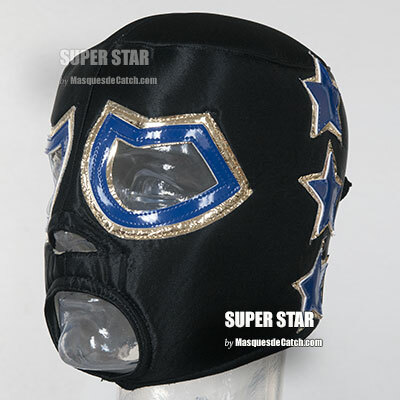 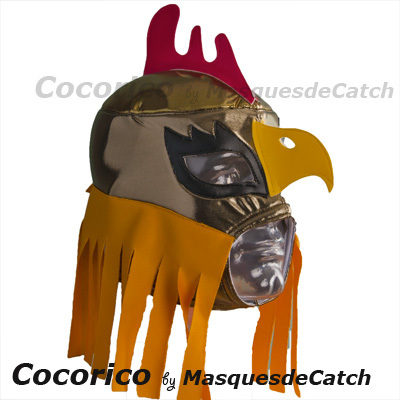 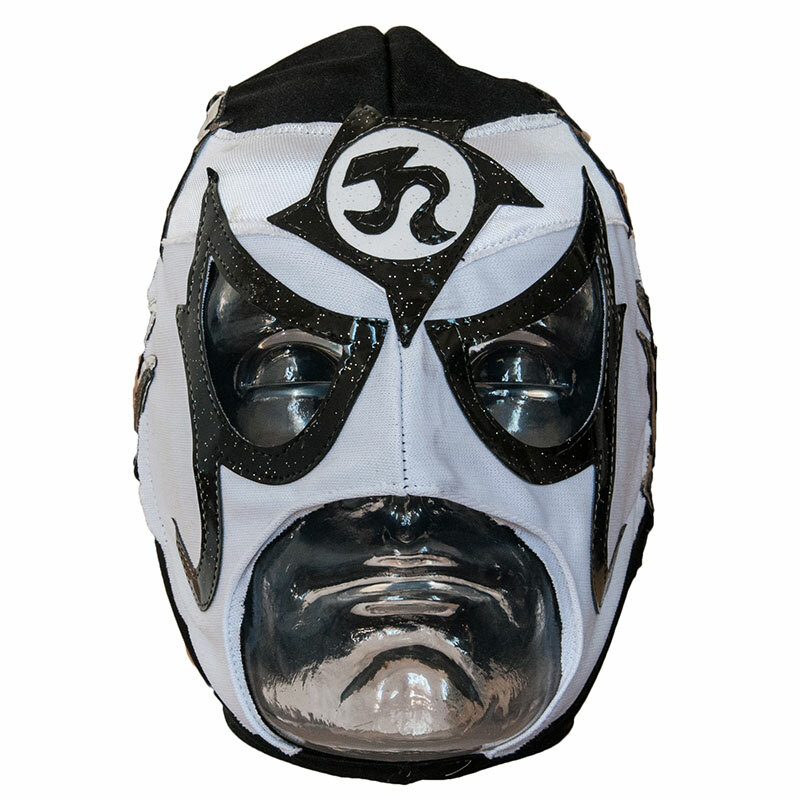 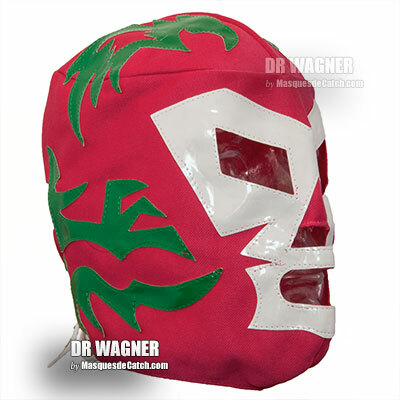 This PENTAGON Jr. mask was designed to be used as an adult's disguise. 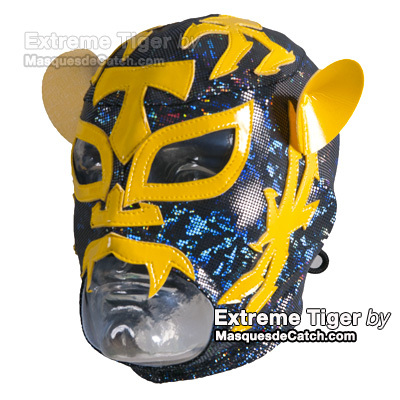 It can not be used for professional use. 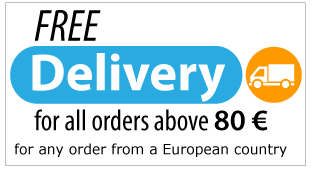 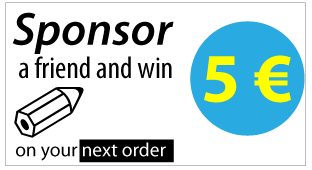 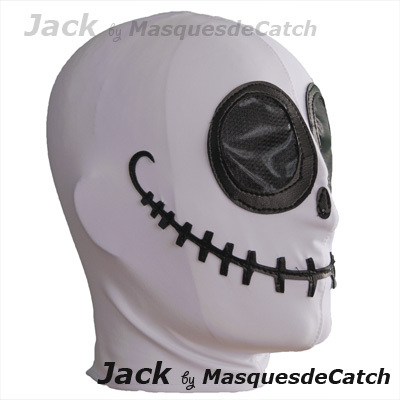 Our masks for children are of standard size (unit): that is to say adapted for any adults (round head of about 58-62 cm).